With its flat surface and smooth wood grain, Classic Unfinished provides a versatile and conventional base for even your most imaginative projects. 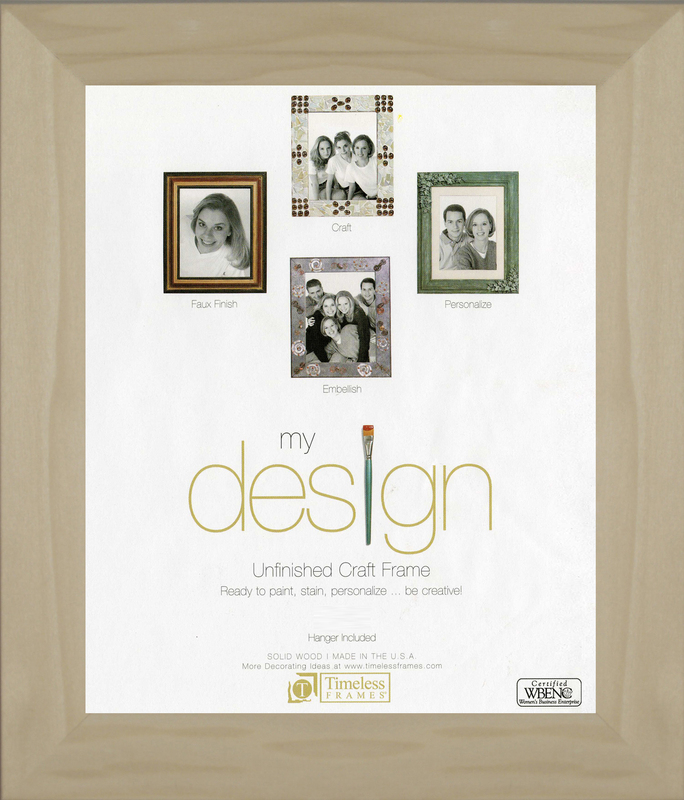 With the right color or styling, this frame can fit into any decor, or it can be left unfinished for a natural, dressed-down look. This frame is made of Solid Wood.